That's the first Speedway I've watched in a long long time, very entertaining, and liked the format, and how it promotes team riding. I must admit, I was surprised that Tai went after the win, as after all, we quite rightly lauded the previous rides where he team rode in an absolutely superb fashion. Having said that, I'm also surprised that Lambert tried the inside pass. However, it's only opinion, and not really a criticism of either rider, had we got the 2nd and 3rd none of this would have been discussed. Of course it's disappointing we didn't win Gold, and nobody looked more distraught than Lambert, but we've gone to Poland, not looked like novices, and on the whole put up a very good showing. JLR workers, clients of ACL or whatever its called now are groups who regularly receive free tickets or vastly discounted tickets, dont be naive. Bad example to use, Wasps do still give away a lot of tickets. Reading the latest on the Coventry Observer and it mentions a John Downer who is a shareholder in Brandon Estates, anyone know who he is? What are your thoughts on comments made by long standing bees fans who have advised they will not support this venture? Why does Mick Horton believe that a standalone stadium for speedway is not viable, knowing full well there would be the opportunity for Stox to join the venture? 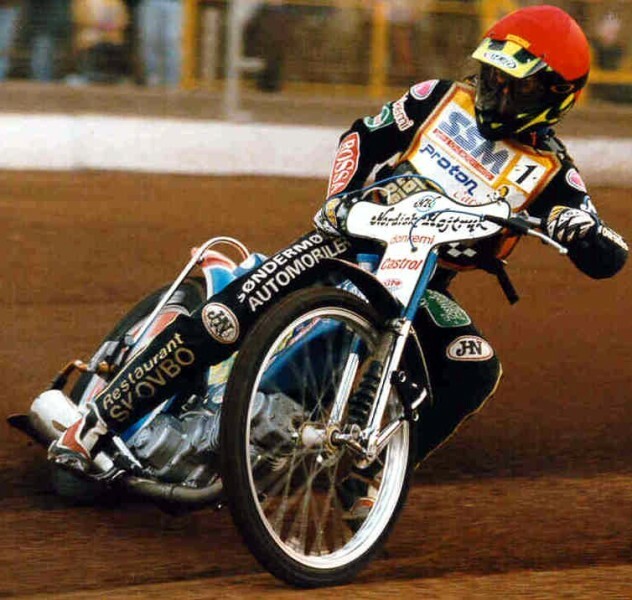 Are Leicester, Rye House, Somerset And King's Lynn Cheats? While everybody is so secretive about it that will always be the case. Is there scope for the proposed new Bees stadium to incorporate other sports, such as a BMX track, Go Kart track? Will it include Stock Cars, Greyhounds? They Say Never Go Back. Ref gardening, dead easy to limit it, all they need to do is whack the 2 minutes on and then the riders have 2 minutes to get around get prepared, once the 2 minutes is complete the green light comes on, if they are still fiddling around they will miss the start, so effectively they will be enforcing the 2 minute rule. I think peoples frustrations are that it takes a while for the 2 minute warning to come on, then the riders pootle around to the gate and think they are then ok to dig up etc meaning the fans are hanging around for up to 10 minutes between a race. Is This Swindon Team The Best Of Recent Times? Are you part of the group? I'm obviously aware of the anti Horton sentiment held in some quarters, hence my original comment of them perhaps having the wind taken from the sails. The silence from the group since his announcement perhaps, has contact been made with Mick, as surely he would be a key addition to the group? If Mick is on board, can funding be raised to purchase new seats, lighting etc as the groups aims now need to be amended slightly, there is a promoter / owner on board to run the club, there's a stadium sitting empty, it requires some TLC, but its there, so whats required now to bring it all together? Does Mick have plans to raise funding, what are Micks plans for the future... Before Micks announcement the group was visible and had done some great work, since then not so much. Its not a criticism, just an opinion from an outsider.